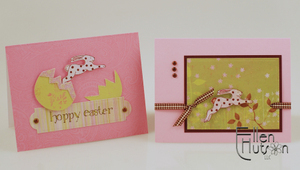 The cards look like so much like spring! As always, I love your colors and paper choices. You are such a fabulous artist! TFS. I love these two cards! That bunny is just adorable! Thanks for the instructions..so thorough! These are wonderful, Ellen! 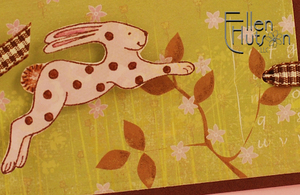 This year is flying by and you are so... right about Easter being right around the corner! Thanks for the wonderful ideas! 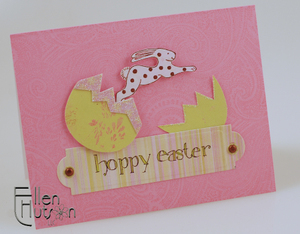 I love your adorable bunny cards, Ellen!! Thanks for the wonderful tips as well!! Very cute cards. Love that bunny. These are both just darling, Ellen! Great job! Oh that bunny is so cute. I can't beleive it's March either. What happened to January and February? 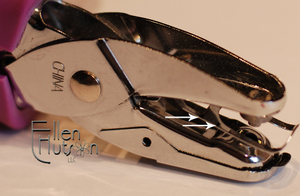 Love the detail on your blog Ellen.